Streaming services Netflix and HBO Nordic could soon be forced to contribute to a financial fund for Danish language TV and film content. A proposal conceived by Socialdemokratiet has gained recent wide-scale approval among the other parties in Parliament. 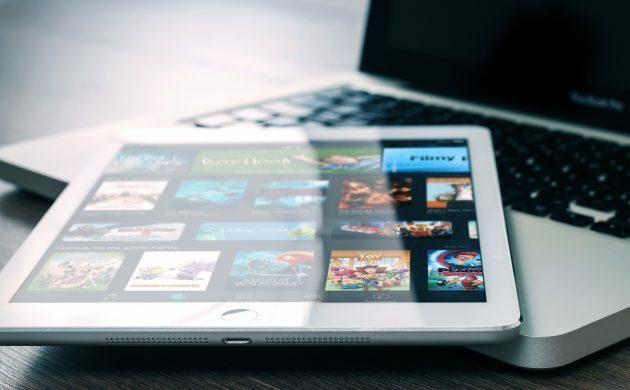 The proposal suggests that online streaming services pay a 5 percent tax on top of their current fiscal contributions. The Danish parties will meet soon for media negotiations, when the exact terms of the new state levy will be agreed. A boon for Danish talent? Netflix accrued roughly 78 million dollars (472.6 million kroner) in revenue in 2017 in Denmark, whilst in the same year its international takings were in excess of 11 billion dollars. A recent report commissioned by the Ministry of Culture supported the increase in taxation amid 13 other suggestions for changes to the Danish media industry. Thomas Riis, the chair of the committee and a current professor at the University of Copenhagen, suggested in an interview with Politiken that there were clear advantages for this new affirmative action.